Two local fire departments are facing funding problems and looking for ways to solve them. 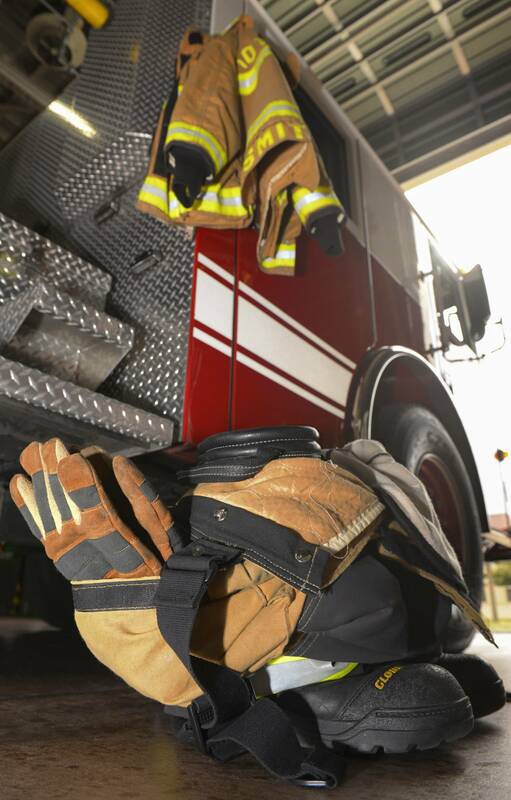 The City of Saginaw Fire Department will close one of its stations in order to trim its budget, and in Bangor Township Commissioners are looking at ways to raise revenue. Saginaw Fire Chief Chris Van Loo told City Commissioners Tuesday night plans are to close the Hess Street Station, but he says he’s not giving up hope of getting funds together to reopen it one day. Van Loo says the department will continue looking toward grant funds but in the meantime response times may be slowed. Saginaw lost its bid for a $2 million SAFER grant this year, which means cutting staff from 51 to 38 fire fighters and closing one station. Four fire fighters have already resigned and nine more will lose their jobs at the end of January. A town hall meeting in Bangor Township Tuesday night shut down talk of a Special Assessment to raise funds to meet its fire department’s $1.5 million annual budget. Township Supervisor Glenn Rowley says the current millage, which expires next year brings in just over $230,000 in revenue, and is not enough to fund fire operations. He says plans are to put a 2 mill increase on the ballot next August to keep the department going. Rowley says the township will also be looking at other options, including a county wide fire service. He says they already have mutual aid agreements with neighboring townships and Bay City.